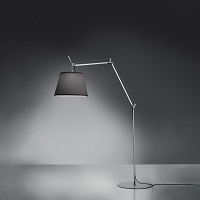 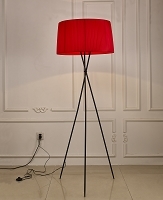 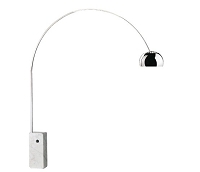 Pastorius standing lamp is the ideal corner piece for a lobby or a living room. It has a balanced elegance and presence. 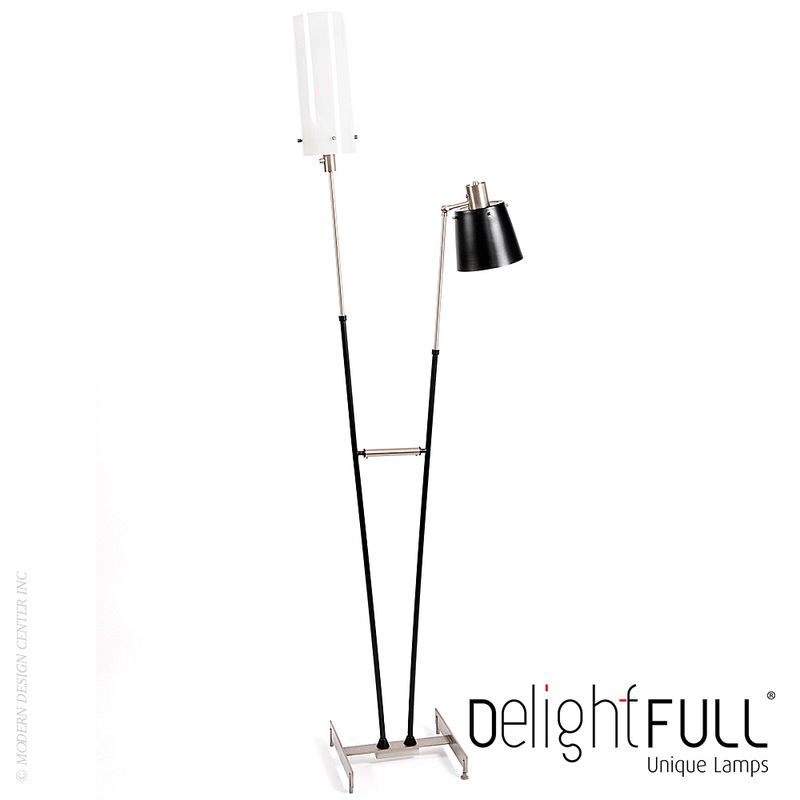 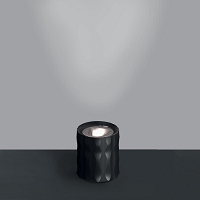 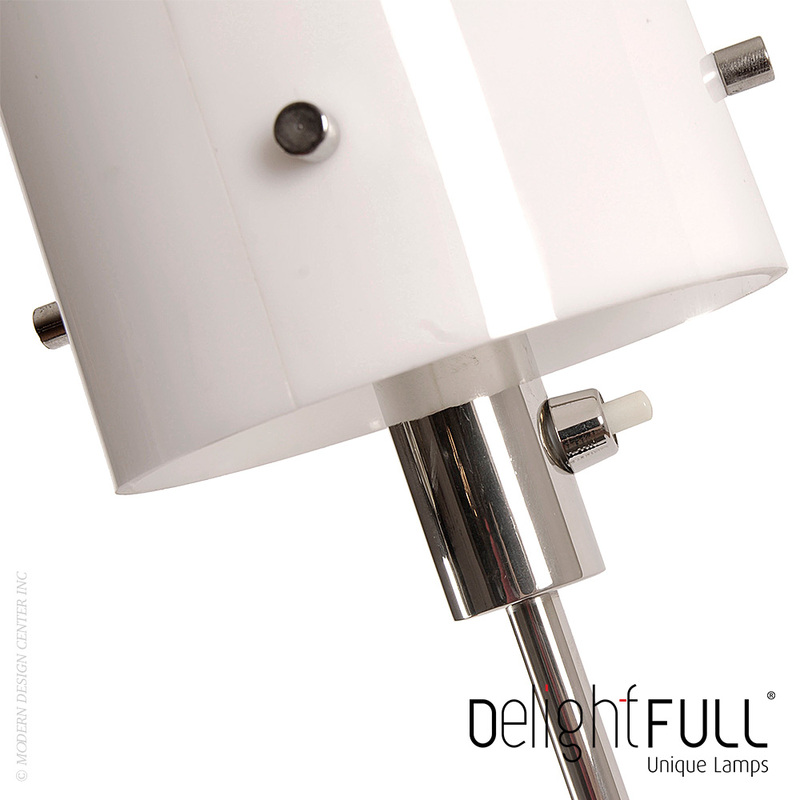 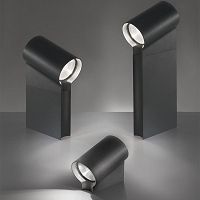 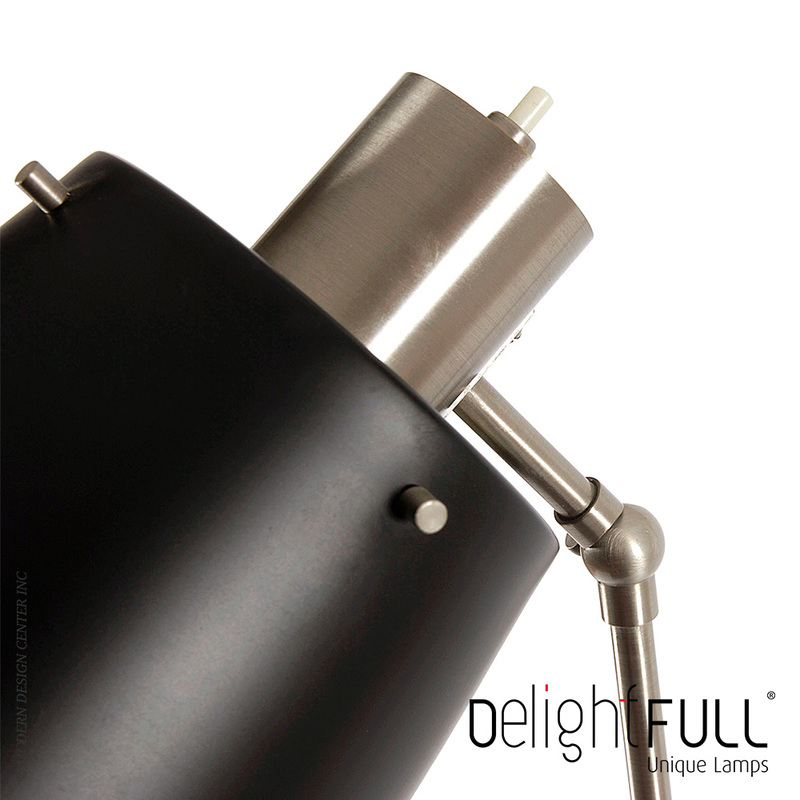 Made with architectural environments in mind, it is a mid century lighting design classic. 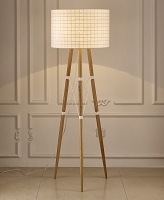 This piece handmade in brass and its lampshades in aluminium and in acrylic.